After working in a general civil practice in Downtown Boston from 1987 to 1990, Paul Yasi, along with his father, retired Probate Court Judge Robert L. Yasi, founded the law firm of Yasi & Yasi, P.C. Paul Yasi first began his law career in a civil law firm in downtown Boston from 1987. In 1990, he and his father, retired Probate Court Judge Robert L. Yasi, founded the law firm of Yasi & Yasi, P.C. 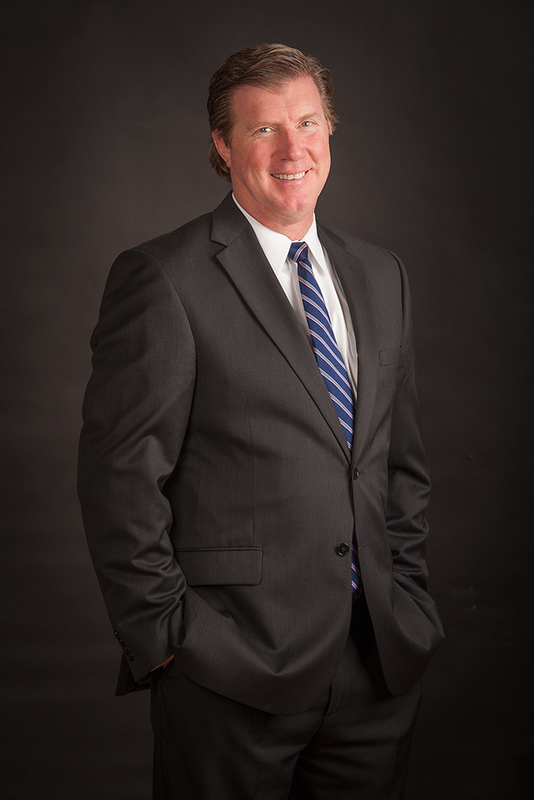 Paul has practiced exclusively in the area of civil litigation for the past twenty-two years, focusing mainly on personal injury, domestic relations, class action and general civil litigation. He is a member of the Massachusetts Association of Trial Attorneys (MATA), the Massachusetts Bar Association, the Essex County Bar Association, and the Salem Bar Association. Paul is also a founding partner of the firm, Law Office of PIP Collect, LLC, which is devoted to the representation of medical care providers against insurance companies.